Interests: Women’s Health, Obstetrics (Shared Care), General Medicine. 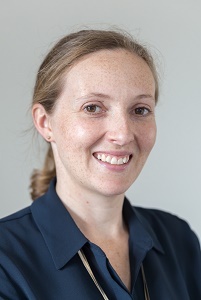 Kate studied Medicine at the University of New South Wales, studying in both Sydney and Wagga Wagga. After graduating in 2010, she moved to Melbourne with her husband. She spent four years working at Monash Health, during which time completed a Diploma of Obstetrics and Gynaecology. Kate is interested in all aspects of medicine, but in particular women’s health and antenatal care. She also has an interest in rural and remote medicine and has spent some time working in emergency medicine in the Northern Territory. Her interests outside of medicine include jogging, anything French, travel and spending time with family and friends. To make and appointment click here or phone 9598 6244.